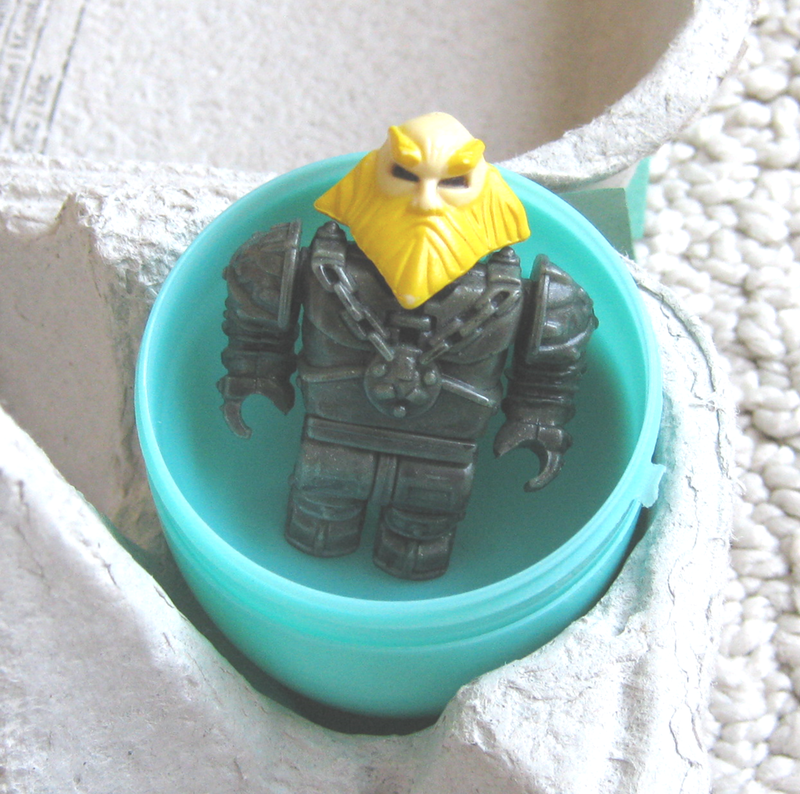 This dude is always our bad guy when we play LEGO with our kids. Doesn’t he fit the part well? It made sense to use him in this Egg that illustrates what happened to some ‘bad guys’ after Jesus’ resurrection. Did you know that Jesus had a brother named James? James did not believe that Jesus was the Messiah (John 7:5). In fact, he thought Jesus was a bit crazy and needed help (Mark 3:21)! But after Jesus rose from the dead, He appeared to his brother James and James finally believed that Jesus was the Son of God (1 Cor 15:7). James became one of the leaders in the first Christian church (Gal 2:9). We also know that James was later killed because he fearlessly told everyone that Jesus was the Son of God. He did not change his mind even under threat! Saul continued to oppose the Lord’s followers. He said they would be put to death. He went to the high priest. He asked the priest for letters to the synagogues in Damascus. He wanted to find men and women who belonged to the Way of Jesus. The letters would allow him to take them as prisoners to Jerusalem. Saul, changed his name to Paul when he became a Christian. He was beaten and put in prison more than any of the other disciples. He wouldn’t stop obeying Jesus and serving Jesus after he had seen Him risen from the dead!